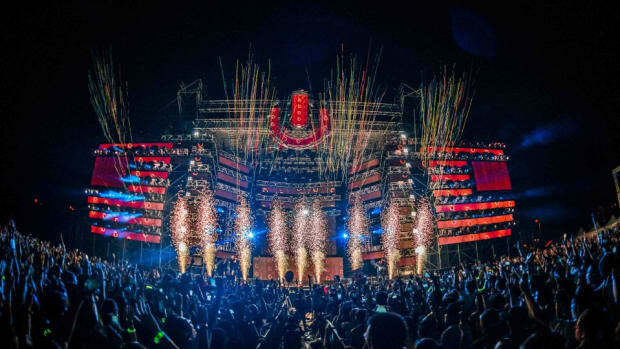 Perhaps it wasn&apos;t all hot air when Ultra Music Festival&apos;s organizers said the move to Virginia Key would prove advantageous. 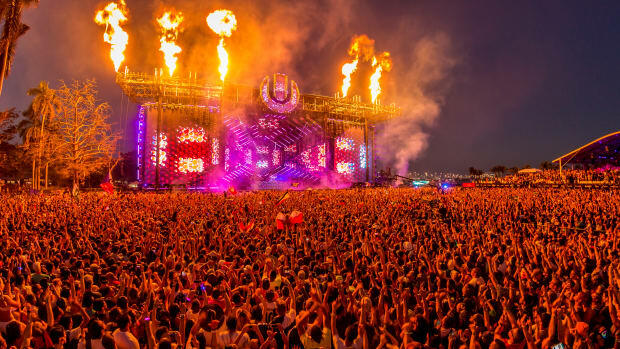 Images of the three-day event&apos;s stage construction have found their way to the masses, and the famous megastructure looks to be more than twice as big as that of previous years. 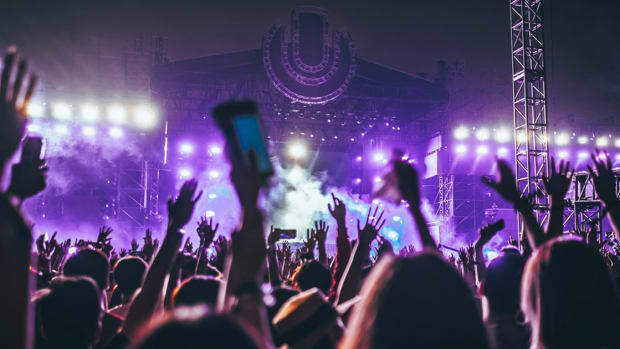 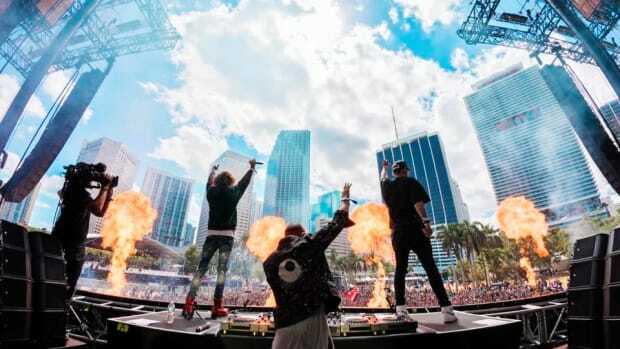 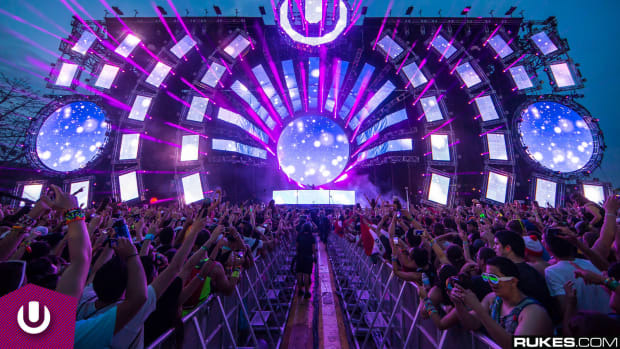 No matter how fervently members of the community have tried to derail Ultra&apos;s momentum, the festival&apos;s organizers have managed to follow through on their plans. 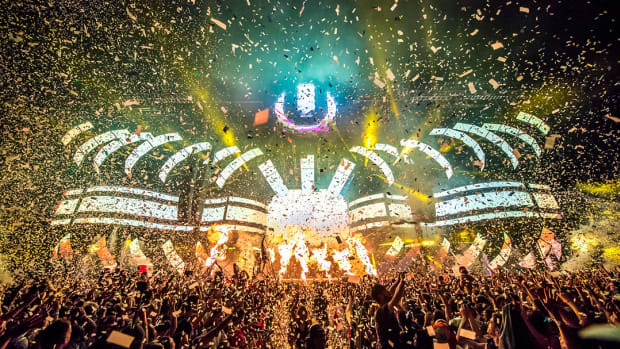 Even after the Miami City Commission voted in favor of the relocation last year, two separate lawsuits made for additional obstacles. 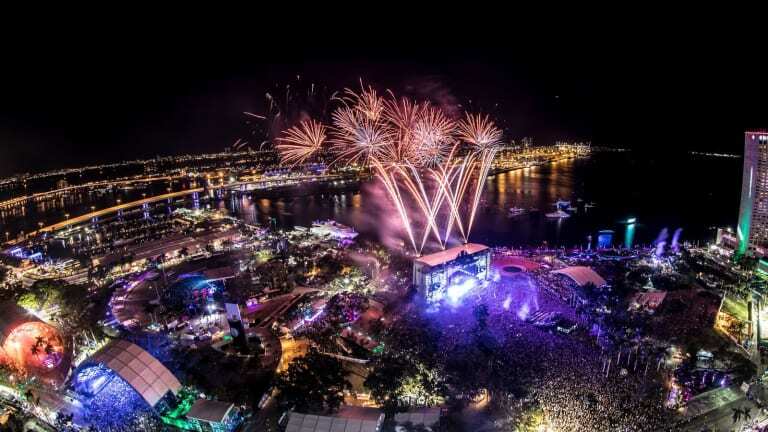 The inaugural Ultra Music Festival took place in 1999, and from 2001 forward Bayfront Park played host to the gathering. 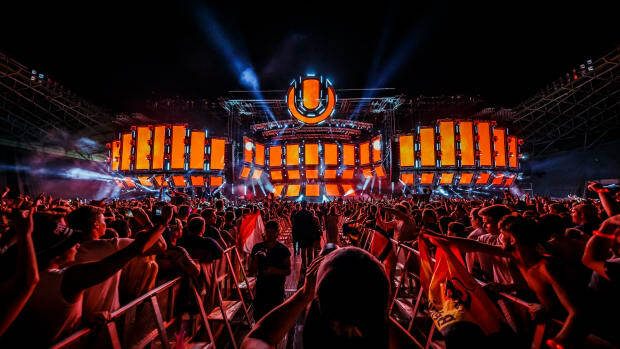 Last year, however, the Commission voted down Ultra&apos;s contract to take place there in 2019 and beyond.